This in-depth course is an international best seller that looks in to neuroscience-based techniques to show you how to get the deal you want and build better business relationships. This course is for account managers who want to develop mutually beneficial long-term client relationships, sales people who want to close more profitable deals, and employees who get involved in dispute resolution. It is also useful for purchasing and procurement staff and managers who want to improve their internal negotiations. Thanks to the latest neuroscience research, we know more about the human brain and how we make decisions than ever before – but most of us are still unaware of how to apply these new insights to negotiation. Great negotiators are not born and the course provides a step by step process that can be used to make every delegate a more effective negotiator. 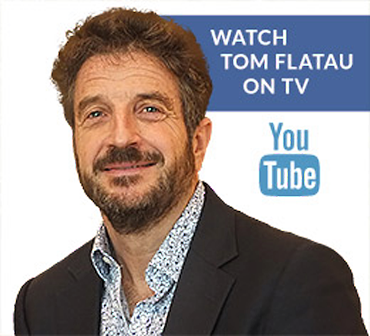 Join internationally acclaimed speaker and coach, Tom Flatau, to explore new ways to generate extra money from existing clients, win new accounts, get better deals from suppliers and create long-term value by building better relationships.